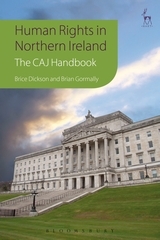 This Handbook is the latest version of a book that was last published in 2003, and has been completely revised to take account of the innumerable legal developments since then. 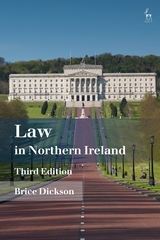 The book contains 26 chapters on topics ranging across the full spectrum of civil, political, social, economic and environmental rights, with particular emphasis on the right not to be discriminated against. It is currently the most comprehensive and practical publication on the state of human rights in Northern Ireland. This is a part of the world where, as well as ongoing issues arising out of the conflict ('emergency laws' are still in place, for example), there are familiar questions concerning the rights of people with poor mental health, the law relating to family and sexual matters, children's rights, education rights, employment rights, housing rights, and social security rights. The contributors to the book are all experts in their field, most of them with years of experience as human rights activists and advisers. 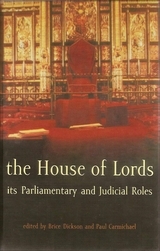 The book provides precise information about relevant legislation and case law (on which there are tables) and is fully indexed. Brian Gormally is Director of the Committee on the Administration of Justice in Belfast.